Suitable for domestic homes and commercial properties, our range of lead work services are ideal if you require a more traditional roofing design. 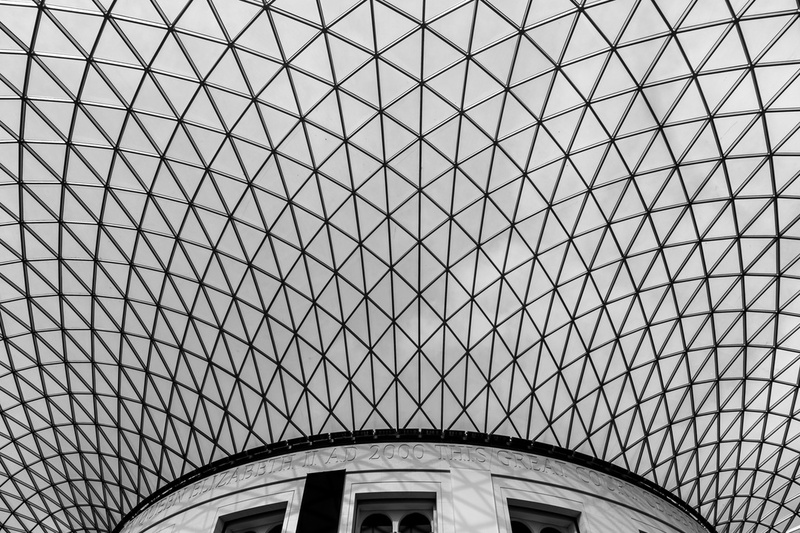 Based in Shoreditch, London, we specialise in providing customers with a selection of high-quality lead roofing systems. 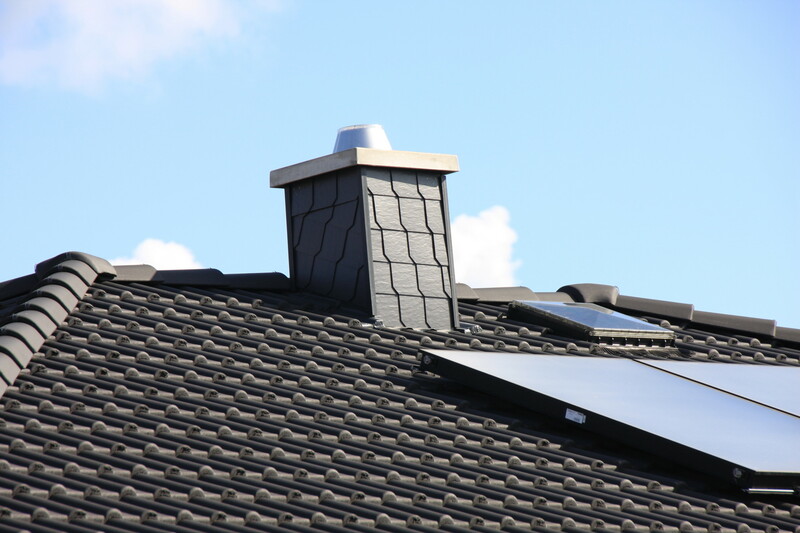 Lead work is one of the most recognised roofing systems within the UK. From listed buildings to churches, for some customers this traditional method is the only option. Although every job differs we always use the same top-quality materials. We aim to complete all our jobs as quickly as possible, which is evident from the large amount of positive feedback we’re received. In addition to schools and churches, we are able to complete this form of roofing for domestic and commercial properties. Although most houses have lead somewhere in its structure we offer an alternatives material to lead, as this prevents intruders from stealing sections of your roof. Customers find our superior lead has the British Standard Trade Mark. 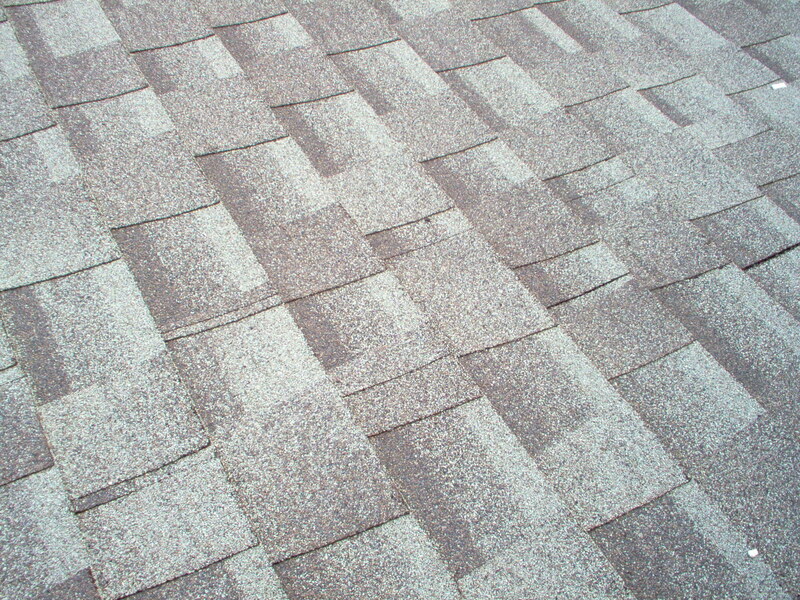 Since we use the best materials on the market, clients find our roofs last an exceptionally long time. In some instances this may be a more expensive option, however you get your money’s worth with this traditional method. If you’re looking for ways to cut costs, then check out our slating options and felt roofing services. CONTACT US to find out more about lead work services and lead roofing systems in Shoreditch, London.